I’m not familiar with this market so proceed with caution but Dreaming Robot Press, an indie sci-fi/f publisher for YA and middle-grade readers, is seeking submissions for the 2016 edition of the Young Explorer’s Adventure Guide. The anthology is a collection of sf/f aimed at a middle-grade and young adult readership with protagonists from 9-12 years old. Stories can include adventure, space, science, rockets, robots, alien encounters, steampunk, time travel, weird west or alternate history. That’s a pretty broad range! If you have a piece that sounds like a good fit and is between 3,000 and 6,000 words, check out their full guidelines here. Don’t delay — you have to email manuscripts to her by Sunday! You submit through a link on the guidelines. 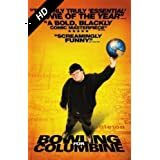 Tips from documentary film maker Michael Moore. At the Toronto International Film Festivals Doc Conference, Michael Moore shared 13 rules for making a documentary. Not surprisingly, they apply equally well to any nonfiction writing. 1. Don’t talk about Fight Club. Don’t talk about the subject of your article or book. This isn’t about saving whales or the importance of recycling. 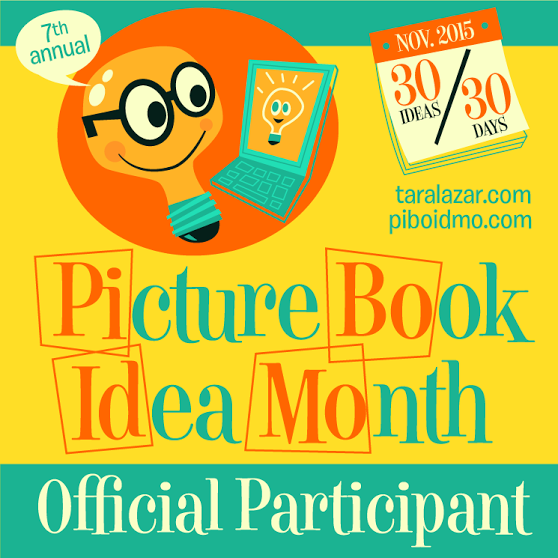 Instead, this is your chance to write an awesome nonfiction story. 2. Don’t rehash the same-old same-old. Okay, Moore’s quote is a bit more colorful but anyway. Come up with something new to say about your topic. Recycling is good. Ebola is bad. Um, yeah. We know that. Tell is something exciting and new and different. 3. Do not lecture. That’s pretty self-explanatory. Your reader isn’t going to sit through a lecture or a sermon. 4. Do not create a product that tastes like medicine. Good for you but bad tasting is still bad tasting. Make it wonderful! 5. The Left is boring. In truth, political agendas are boring. You can be politican on facebook. Be genuine in your writing. 6. Go after the real villains. This one is tough in children’s nonfiction. It is a matter of balance because if you go too far you will be accused of writing a manifesto. Yes, my editor said that. 7. Make your article or book personal. Write about things you care about. When you do, your passion and enthusiasm will carry your reader along. 8. Point your camera at the cameras. With children’s writing, I’m not sure you should do this in the text itself. This is why I’m right and the mainstream is wrong. But do be prepared to tell a potential editor or publisher why your work is better than what is already in print on the same topic. 9. Books and TV have nonfiction figured out. Moore means that they know how to tell a good nonfiction story. He wants screen writers to do this for the big screen. I want you to study nonfiction storytelling on tv and in books. There’s a lot of great material already out there. No your competition! 10. Tell the story that disagrees with you. Don’t assume that you know all there is to know about your topic. Dig for the sources that contradict your opinion. You might find yourself changing your mind. 11. Does each chapter or section that you write move you. If not, find a way to make your writing more dramatic. Make it matter. 12. Less is more. This is my personal favorite. When you are done, go through your work with a pen and cut, cut, cut. Yes, on paper. You’ll cut more that way. 13. Sound is more important than picture. In this one, Moore is talking about the importance of sound to film. We don’t have that but your writing does need to engage as many senses as possible. Go beyond sight! I’ve condenced this like mad. Go here to read Moore’s full speech. The fact is simple — you cannot copyright an idea. That means that if I have an idea for a hero, and I post it on Facebook or here on my blog, and someone takes that idea and uses it in a story . . . they’ve written a story based on my idea. I can gripe. I can whine. But if it is nothing but a bare bones idea, I cannot copyright it. If, on the other hand, I post a full story with my amazing new hero, and someone takes this story and posts it on their own blog or sells it to a magazine, that is a violation of my copyright. Copyright covers the expression of an idea whether as a poem, story, article, essay or book. A general idea? Nope. The letter Q? Nope. As much as it seems to bother some people, I don’t worry all that much about what I post on Facebook or what I post here. Why? Because I’m not posting a fully developed story that I want to sell. I also realize that many people consider my attitude disturbingly laid back. One writer I know quit teaching writing classes because she was afraid that if she wrote a story about a specific topic, someone would accuse her of stealing their idea. No, she would never do it on purpose but she worried so much about doing it accidentally that she quit teaching. Obviously, this isn’t a topic about which I have all the answers. This is simply my take on it. Your mileage may vary. Copyright terminology can be confusing. Fortunately, Brian Scott and FreelanceWriting.com has created an amazing graphic full of information. Photo by my son, Jared. I hope that you plan to take some time off today sinc it is, at least in the US, Memorial Day. I’ve been keeping up a ferocious work schedule so I’ll be spending some time with my family today. Rest. Read. Relax! Last week, I blogged about taking the Rise of Superheroes and their Impact on Pop Culture. I’ve really enjoyed learning about this form of literature but I wasn’t really counting on the homework. Homework! Last week, I was supposed to be roughing out my World War I book but got hit with a huge rewrite on another book. Blah. Sigh. I couldn’t do both but that also meant that I really couldn’t justify spending any time on this assignment either. And yet . . . Step 1 — pick out a deity on which to base a hero or villain. I love Mesoamerican mythology so I picked one of my favorites. Xipe Totec. Yep. God of the Flayed Skin. God of agriculture and renewal and war. Obviously, Xipe is a villain. What else could he be? That done, I walked away from the assignment. Then they gave us Step 2. Pick a modern issue for your hero (or in my case villain). Ugh. Fine. Whatever. Identity theft. Xipe literally wore the skin of human sacrifices. My Xipe would put on the identities of . . . wait? What? Not the every day people being harrased by identity theft? And that’s when my Xipe started to speak her mind. Yes. Her. Unless she’s a he. Xipe is a shifter so it’s hard to be sure. But a shifter hero who goes after the baddies by assuming their identities. And the more I let Xipe develop, the more I realize I will not be letting this slide. She’s in my head and taking on a life I didn’t originally anticipate. I’d read about people letting their characters speak and always thought it sounded a little hokey but . . . seriously, when a gal wearing someone’s skin decides to tell you what is what, you had better listen. I absolutely dread this question in a critique session. My grammar isn’t horrible but I am no grammar Nazi. Is it passive voice? Or did you just use a helping verb? Your guess is as good as mine. Active verbs are best. That’s all I know. Or at least that’s all I knew until I learned about the Zombie Test.
. . . by zombies. All you need to know to detect, and get rid of, passive voice. 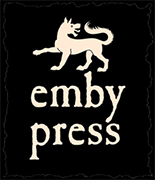 Emby K ids, a new imprint of Emby Press, is looking for submissions for its first anthology called The Emby Bestiary. The creatures themselves must be original and the stories must be suitable for midde graders. Payment: $25.00 and e-copy of book upon publication. Word Limits: 2000 to 8000 words. Query for longer. When the announcement of which stories have been chosen is made, Boothe will also announce the lucky story/beast that will be used to create a piece of original cover art. Isn’t the cover gorgeous? Admittedly, I am a little biased. 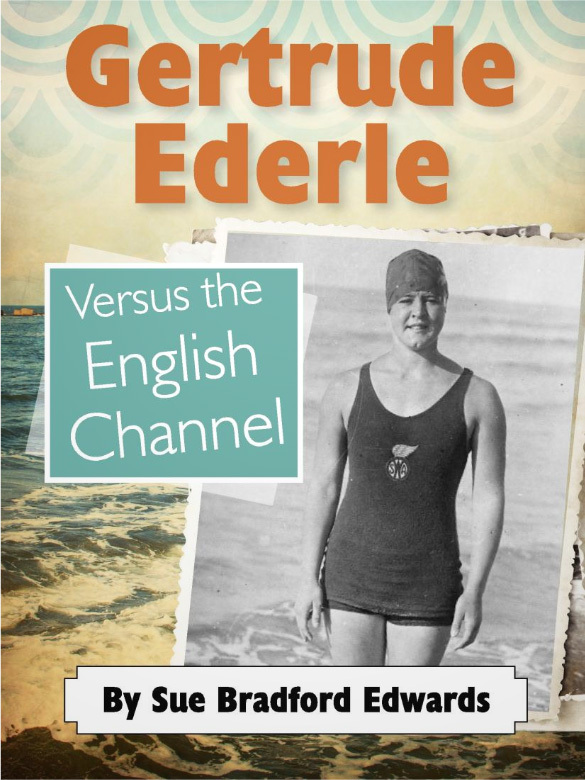 Gertrude Ederle versus the English Channel is my latest book, available as an ebook through Schoolwide. It is part of Zing!, their digital library. Have you ever heard someone say “don’t sell all rights”? This is a book that shows the beauty of that advice. Gertrude Ederle versus the English Channel is a piece of reader’s theater, a play to be read aloud in the classroom. It was originally published in READ magazine way back in March, 2001. 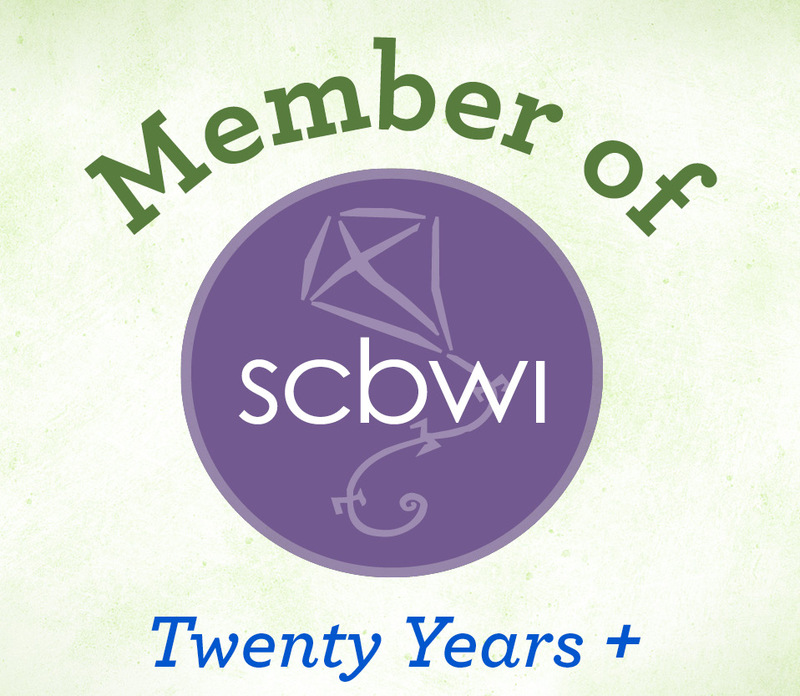 When my Children’s Writer newsletter editor, Susan Tierney, moved to Schoolwide she put out a call for manuscripts. I was in the middle of a project but Schoolwide was open to reprints. Many of my pieces have been work-for-hire, but I had sold only North American serial rights to READ. I scanned the published peice and sent it in. I also sent her several pieces that had appeared in Young Equestrian magazine. Four reprint submissions. Four sales. Whenever possible, hang on to your rights. You don’t get the full effect with the cover but if you flip open the cover and peruse the pages, the design is gorgeous. That watery art deco motife behind Ederle’s name? It is found throughout the book which looks oh so art deco and amazingly jazzy. And I had to do very little work to make this sale and end up with this gorgeous book. So whenever you can, hold on to your rights. You never know when or where they might come in handy. How do you research a potential market for your work? Here are the 4 steps that I follow before I send an editor or publisher my work. Check out their site. First things first, I check out the website. 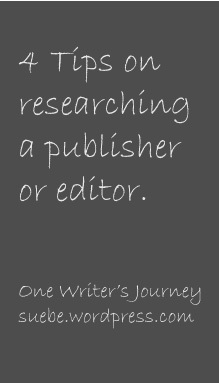 Yes, even if I am submitting to a magazine or the book publisher, I first go to the site. Why is this step #1? Because if their site is amateurish I can skip steps 2-4 and go back to writing. Does this make me sound like a mean girl? If so, too bad. I don’t want to sell my work to someone whose work I don’t respect. Rude, perhaps. Realistic, definitely. Guidelines. Next I read their guidelines or look for an online market listing. First things first, I check the rights they buy. If they want all rights, I have to really adore the market. After I check the rights, I check to see what they pay. Copies? Adios. I can’t send copies to the electric company. “Payment varies.” Not much chance I’m going to work with you either. I appreciate a degree of transparency. Google. If I like everything I’ve seen so far, I google the editor or publisher. What am I looking for? Interviews for editors but also any complaints. Has anyone posted about a problem? The internet is full of cranks but if the publisher isn’t paying people, these boots were made for walkin’. Their Products. No matter how much other research I do, if I’m still interested in a publisher or editor, I check out their work. I can read interviews and market listings but I won’t truly know what they mean by quirky or upbeat until I see it in print. For more on how important this last step is, check out my post for yesterday on the Muffin.